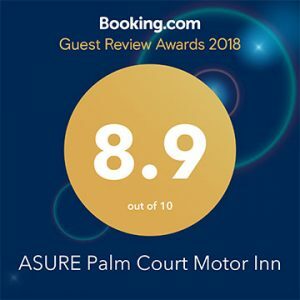 We are delighted you are considering staying with us. We think you’ll be very pleased you did! 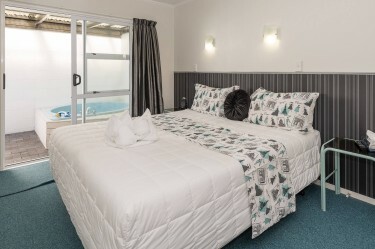 ASURE Palm Court Rotorua Motel is located only a short drive from the centre of town. 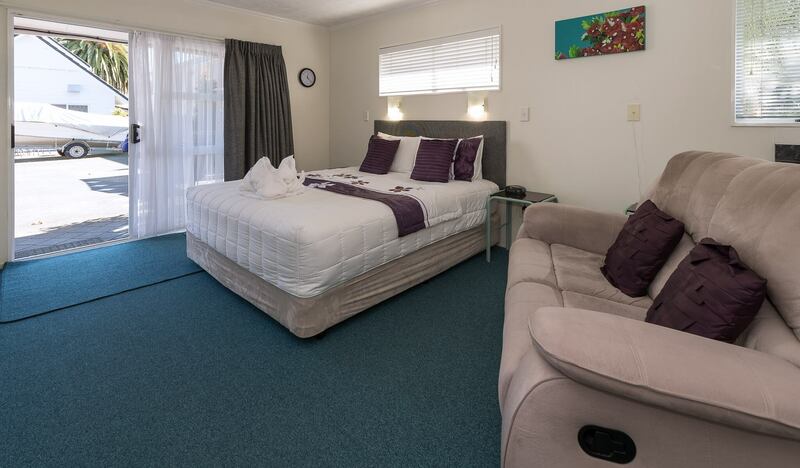 We are the perfect motel accommodation for anyone looking for a central location to enjoy all the exciting activities Rotorua has on offer. Whether you are on a family holiday or a business traveler, one of our 17 self-contained units will fit your needs perfectly. We offer modern well equipped one and two bedroom units, spacious studio units, and rooms with private courtyards and spa pools. And everyone gets FREE Wifi! There is so much to do in Rotorua you will want to book yourself plenty of time to enjoy it all. Try a few adrenaline adventures and relax while checking out a few of our local Rotorua attractions. Dining in town? Our famous “Eat Street” is a social hub and offers something for everyone. But if you need a little more time to plan your next stay with us, browse through our blogs as we keep you up to date with upcoming events in Rotorua. 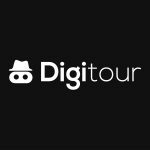 We now have Digitours! Come and try our virtual reality headsets to experience some of Rotorua’s most thrill-seeking activities! Get a taste of the action so you can make a better-informed decision before choosing to book. Learn more here! 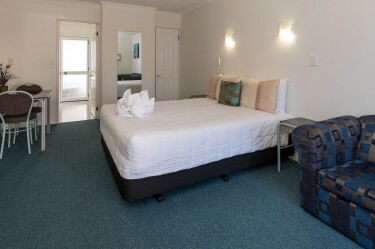 We invite you to view our room photo galleries and contact us directly for the best Rotorua Motel room rates. Book directly online. Private courtyard with outdoor self fill spa. Spacious studio unit. Ideal for couples or a small family. 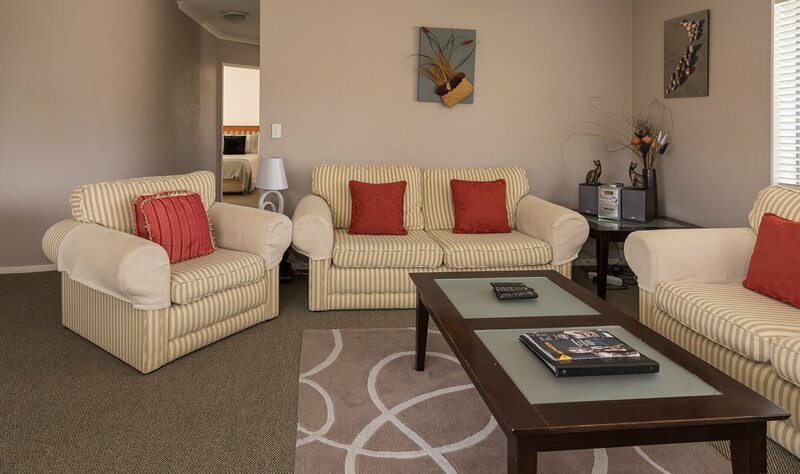 Sit back and relax in these spacious rooms ideal for small families or two couples. Private courtyard and self fill spa pool. 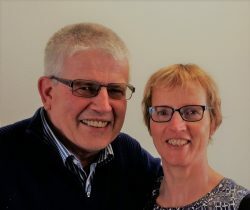 Introducing Mike and Anja, your ASURE Palm Court Rotorua Hosts. 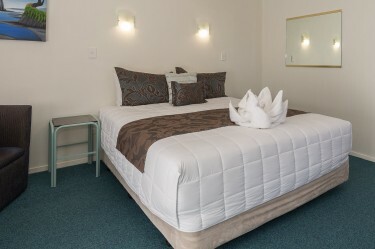 Palm Court Rotorua is family-owned Rotorua motel that takes pride in offering great hospitality to guests. Clean, modern motel rooms are important so they pay special attention to every small detail. 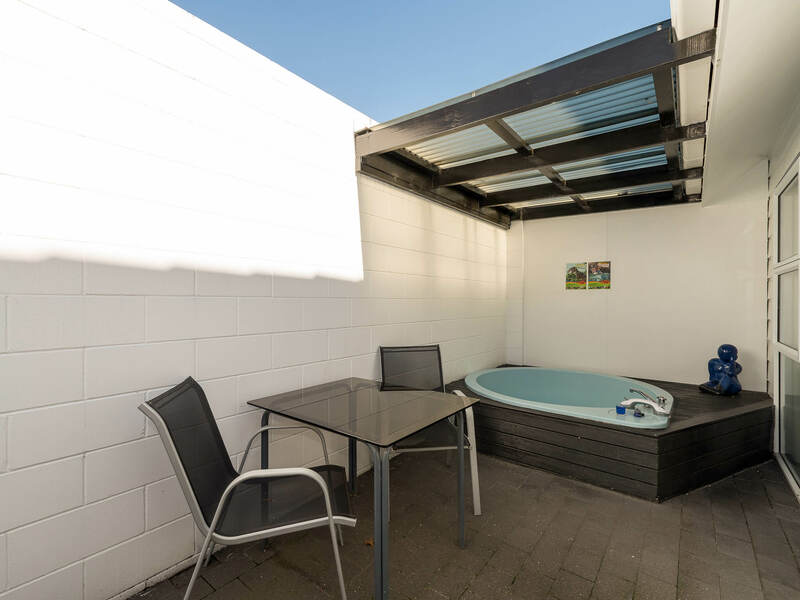 They love seeing their guest enjoy the limitless hot water in the popular in rooms spas, and the heating supplied from their own geothermal bore. And they are thrilled to be living in this beautiful part of the country so they can help you plan the perfect Rotorua holiday.